UFC exploded onto the video game scene in 2009 with the birth of THQ’s UFC Undisputed series. However ever since then with each subsequent release representing the fight promotion sales numbers have steadily dropped. 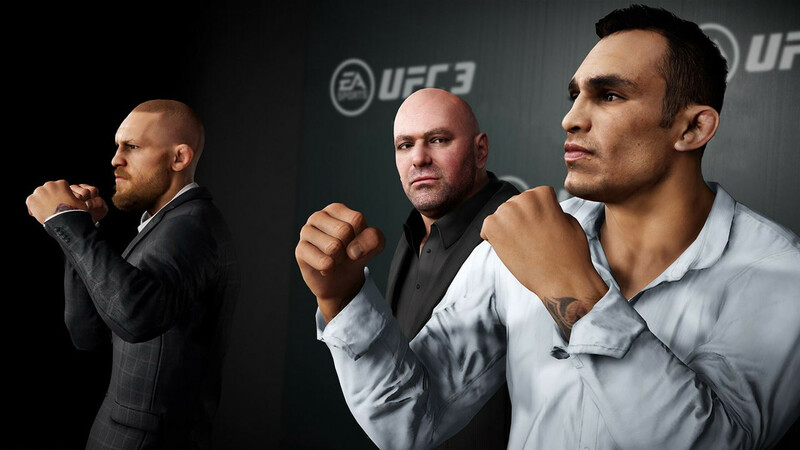 Though specific numbers on EA Sports UFC 3’s sales are not known the placement at #13 in January NPD is an alarming indication that popularity and interest has hit another all-time low. That brings into real question whether the series has a future ahead of it or if the two companies will choose to part ways. Sales on video games soon after release are no longer alone necessarily a sign of trouble – they’ve become fairly common especially with heavily front-loaded ones like sports games – but when a game lacks any sort of buzz it becomes more evidence of it. Less than a full month into release and EA Sports UFC 3 is down to $39 in both physical and digital form.